Enright was founded in 1989 with a long history of being the most reliable asphalt and concrete contractor in the Denver area. 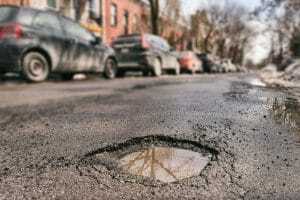 A well-paved asphalt driveway or a clean concrete sidewalk can make your property look great while a crumbling, cracked driveway can make your home an eyesore and even cause tripping hazards for you and your family. 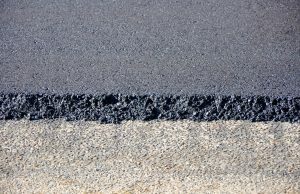 It’s important for homeowners to take care of their paved surfaces and even more important to choose local for your asphalt or concrete. 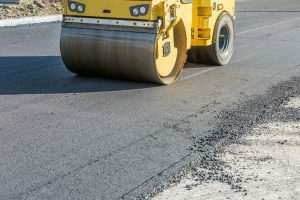 Paving contractors know the subtleties, nuances, and have done enough work in their area to know the secrets and methods for the best installation. Enright Companies has been operating in the Denver metro area for close to 30 years, and we know the best materials, installation methods, and secrets to get the job done right in the unique Denver environment. 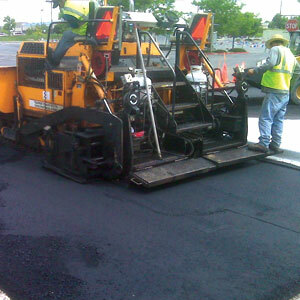 You can take your chances with the big-box paving services that may have never set foot in your neighborhood, or you can go with the company that’s already helped several of your neighbors by choosing Enright Companies. Local doesn’t mean anything if the company treats their customers poorly, but Enright Companies has proved themselves for local customers over our three decades of service. We have the online reviews and A+ rating from the Denver Better Business Bureau to back it up. Let us prove to you why we’ve earned so many excellent reviews and an A+ rating by choosing Enright Companies for your next paving project. 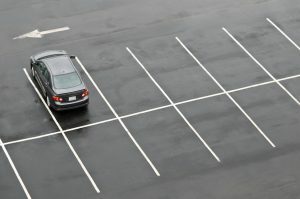 Enright Companies can assist with paving services, and for both residential and commercial properties including asphalt and concrete installation and repair, regular maintenance like sealing, and even parking lot marking and striping, so your lot’s lines are bright and visible. In the winter Enright can take care of your snow removal services without damaging your asphalt or concrete below. Unsure if we can help you? Give us a call, and we’ll set you up with a paving expert who can answer all your questions. Local knowledge and expert help have helped Enright thrive for 30 years, and we’re hoping for thirty more. Give us a call today at 303-433-8822 to see what we can do for you.